Why Choose Novakovic Family Practice? I have practiced in the East Valley since August 1998. The main goal of my practice has always been prevention, prevention, prevention...and catching things early. My long-time patients have established routine regular follow up visits, and yearly comprehensive physical examination, when we have time to summarize the previous year's health status, and proceed forward. We practice slightly more complex medicine than a regular Family Medicine office. 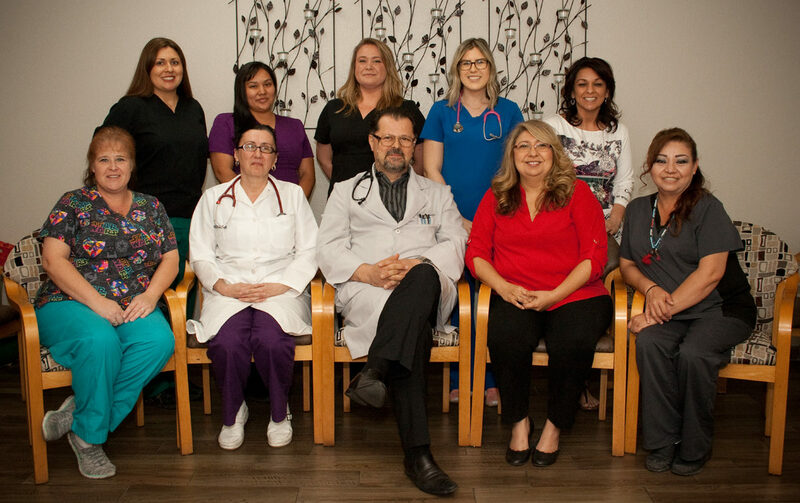 Our practice includes use of proven-to-work natural supplements, we do plenty of interventions, joint injections, vascular ultrasound diagnostic studies, and special forms of chronic and acute pain treatments. I have also taught students for almost 20 years, and many generations of future doctors have rotated through my office. Teaching keeps us up to date with new information and discoveries. As we practice complex medicine, at times we run into emergencies, that you may not be aware of, attending to certain patients repeatedly. Also, we often times address issues during one visit, instead of making you return again to address the issues. Because of this, I often run late, that is a fact, but I promise you your due time! Like many practices, we run into issues with appointments, tests results, unreturned messages,...All I can say is...actually two things...."We are only human", but also I can say..."We are only computers!" We keep updating our telephone systems, but it seems to me that there are always glitches in all of them. Fact of the matter is, we always strive to provide the best possible service. It makes no sense for any office, not to return patients' calls and not to refill medications. These things happen, and the blame is often somewhere between office and patients, at times with us. I therefore humbly ask all my patients to communicate with us. Walk in, call us or leave us a voicemail message, but always the best way to address all issues is to make a short follow up appointment, 4 to 7 days after having any tests done. Thank you for reading this and showing interest in our practice. I am always open to suggestions. We wish you the best of health. 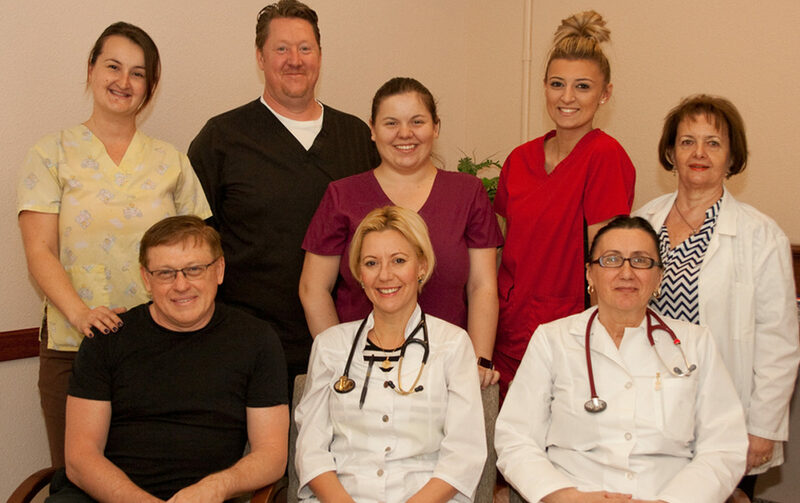 All team members at Novakovic Family Practice have been trained thoroughly to assist in any situation.